KUALA LUMPUR: The Department of Irrigation and Drainage (DID) Malaysia has established an outdoor environmental learning center focusing on river conservation called the River Open Classroom for city folk to learn about importance of local waterways and empower them to protect the waterways from pollution. 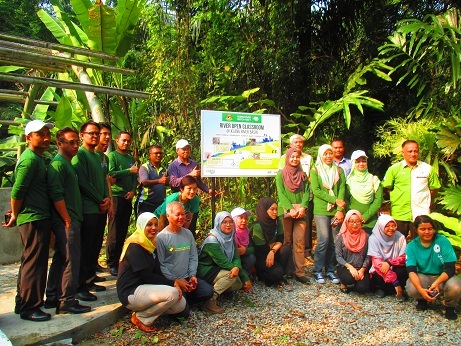 The open classroom is at Sungai Bras-Bras located in the vicinity of Urban Community Forest in the Malaysia Nature Society (MNS) headquarters, which is part of the 74.4ha Federal Hill, the last remaining green lung in the city center. 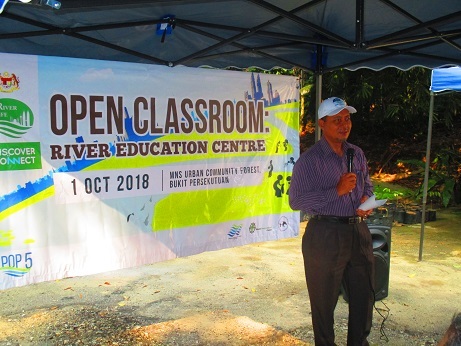 The establishment of the open classroom is part of wider efforts to raise public awareness on the Klang River under the River of Life Project and to celebrate World Habitat Day 2018. 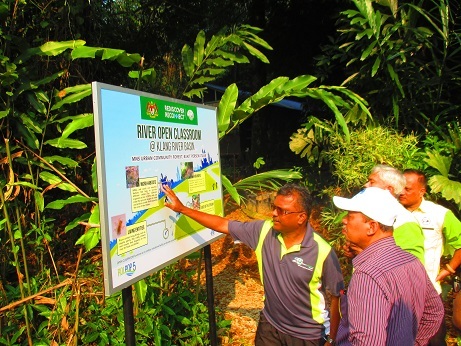 Tuan Haji Khairi Selamat, Director of River Basin Management Division, DID Malaysia who was present to launched the River Open Classroom said the area is designed to be an engaging, interactive and educational classroom for people of ages. He hoped the open classroom will create learning experience to help public to become river care society, acquire strong environmental values and move towards sustainable direction. 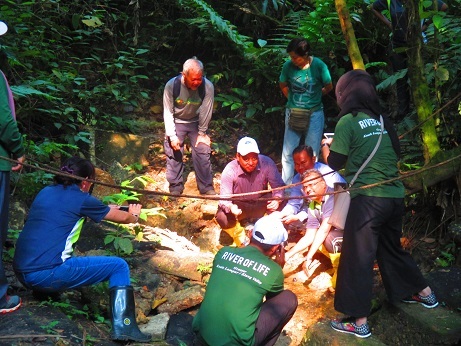 DID Malaysia through the River of Life project has been supporting the restoration of 1km of Sungai Bras-Bras back to its natural living river setting. The Global Environment Centre (GEC) in partnership with MNS will be facilitating the open classroom activities. Among the activities conducted at the open classroom are river water quality and biological monitoring, zero waste management programme as well as community empowerment trainings. Malaysian Nature Society (MNS) is the oldest and largest membership-based environmental nongovernmental organization in Malaysia. Established in 1940, its mission is to promote the study, appreciation, conservation and protection of Malaysia’s natural heritage. MNS has been the main force behind the protection of many key habitats as well as national, marine and state parks in Malaysia. Global Environment Centre was established in 1998 to work on environmental issues of global importance. The Centre is registered in Malaysia as a non-profit organisation but works regionally and internationally both directly and through many partners. It supports information exchange and capacity building as well as undertakes strategic projects particularly in developing countries. It works in partnership with other like-minded agencies worldwide.